On April 11th, Disney is set to host its Investor Day event, which will be when the company reveals details on its new streaming platform, Disney+. Ever since Disney CEO Bob Iger announced Disney+ back in November 2018, there have been many questions about the service, with us being asked daily on social media, “When Is Disney+ Coming Out?” or “How Much Is Disney+?”. So while we wait until more details are announced, here are my predictions for what we will see revealed on April 11th. 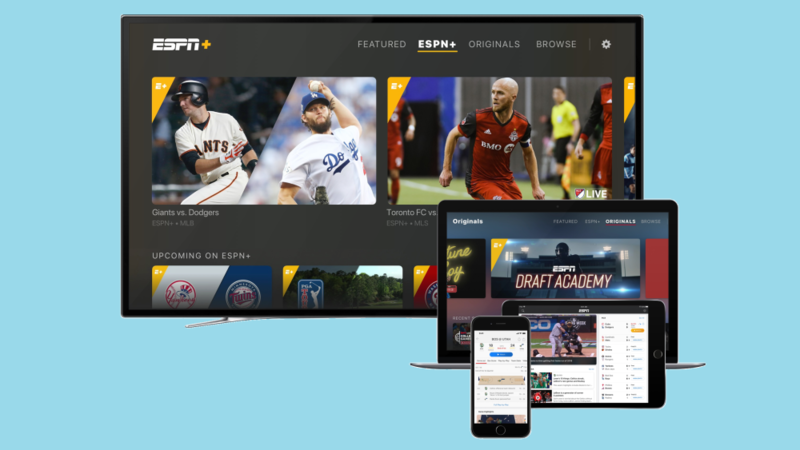 Price: One of the most important aspects about any subscription service is price and Bob Iger has already said that Disney+ will be cheaper than Netflix, which is priced at $12.99 for the standard version. 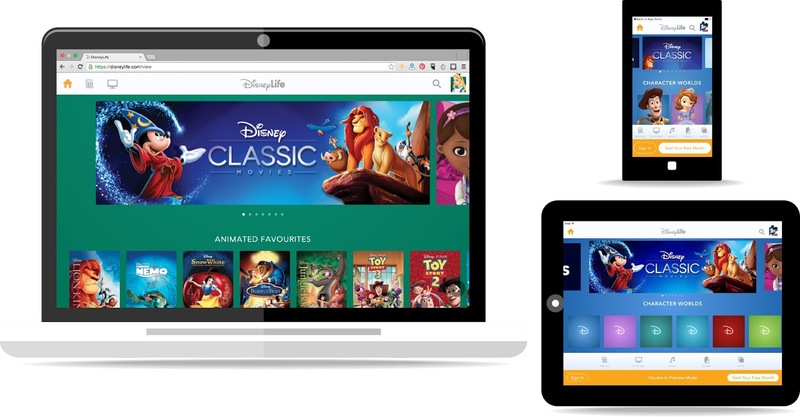 Currently Disney’s UK streaming service, DisneyLife is priced at £4.99/$6.60, which I think is a little too cheap for a premium service, but is in line with the price of Disney’s ESPN+ subscription platform. Hulu recently reduced its price to $5.99 and that includes advertising, so I’m predicting that Disney+ will be priced at $7.99, since it won’t contain adverts but they will want to get the price point low enough to get millions of subscribers hooked on the service. Release Date: We’ve heard “Late 2019” as the launch window for Disney+ for ages and that could be anytime from July until December. Personally I think Disney will want to get Disney+ out before the holiday season and available in October, to give them chance to start promoting it to the general public. Availability: Bob Iger has already said that Disney+ will launch first in the US before launching later in Europe. I would expect Disney to confirm a vague launch window for other territories in 2020. Though I wouldn’t be surprised if DisneyLife in Ireland and the UK is also announced to be changing into Disney+ later this year before Christmas. Devices: Disney will want to get Disney+ on as many devices as possible to get as many subscribers as they can. So I’m predicting they will be launching on Apple, Amazon Fire, Android, Roku, PS4, Xbox One, Chromecast, Samsung Smart TV’s, LGTV and on PC’s. Trailers: Disney have done a great job in promoting their new exclusive content without showing us a single clip and I am expecting to see a “montage” of the new exclusive shows and movies including Star Wars: The Mandalorian, Loki, High School Musical and others. 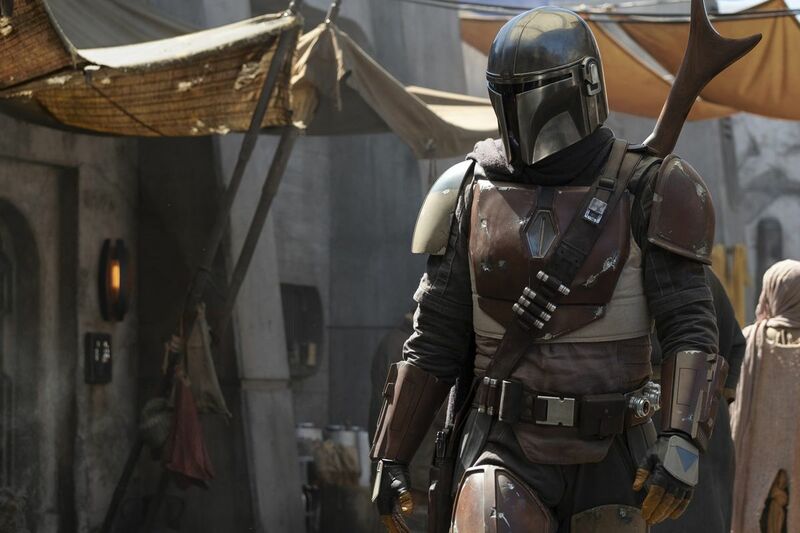 With the Star Wars: The Mandalorian full trailer to come over the weekend after its Star Wars Celebration Panel on Sunday. 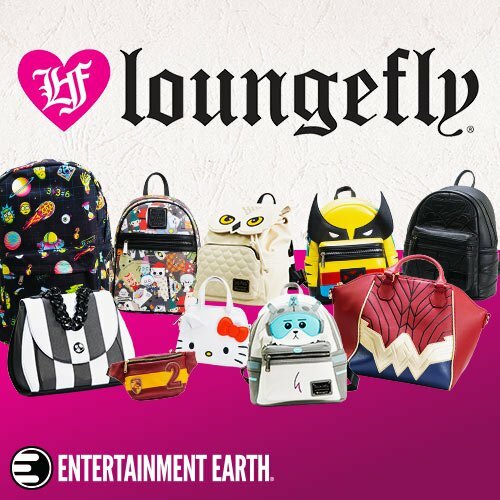 Content: Now that the Fox purchase has been completed, I’m really hoping we get a clearer picture of what content is coming to Disney+ with another montage clip featuring shows from the Disney Channel and National Geographic plus shows from ABC and Freeform. I’m also expecting Fox movies and shows like the Simpsons, Family Guy (which has already been scheduled to start airing on Freeform in April) and more. How It Looks: I’m also expecting to see a preview of how the app actually looks on devices, how jumping between brands is easy to see and it would also help clarify additional content on the platform. Parental Controls: One key aspect of the Disney+ is that its family friendly, but I think there will be some additional parental controls to lock out content for younger users. This will allow Disney+ to have PG13 movies and TV14 shows on the platform, which are aimed at teenagers and adults. But also clearer confirmation that rated R and TV-M shows won’t be on the platform, but will be on Hulu. What do you hope we see announced on Disney’s Investor Day on April 11th?